This week Tickled Pink Stamps are sponsoring The Corrosive Challenge and the theme is “Not Too Shabby - shabby chic or vintage”. This theme is always a bit hard for me but I decided to keep it simple. I used cool Lil Victorian Steampunk Lilith, she always looks great. I used walnut stain distress ink to stamp with and to color the image. It gives the image a vintage feeling. 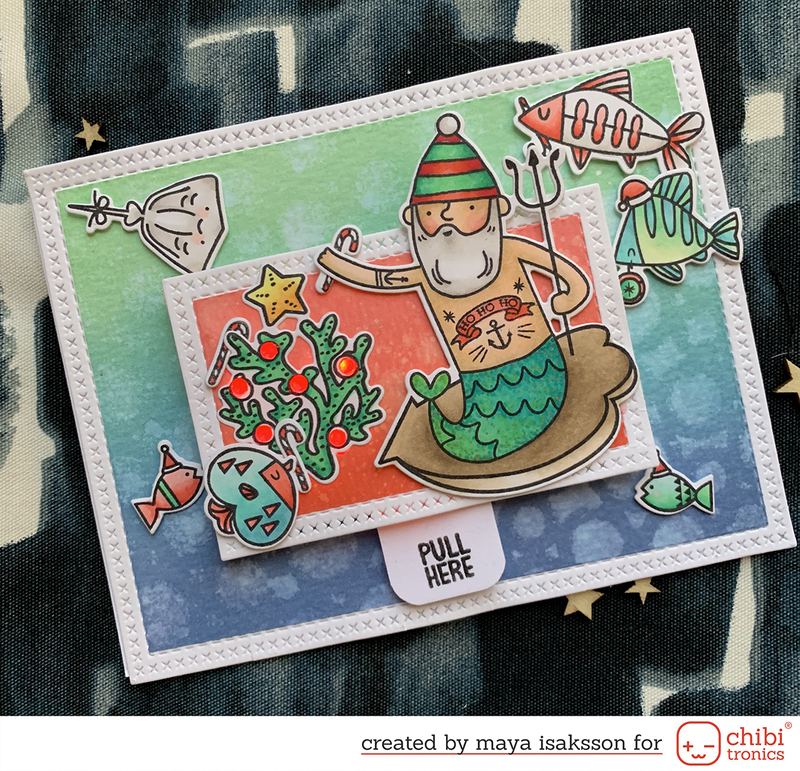 Now go check out the other girls inspiration at the Tickled Pink Stamps blog and then go play at The Corrosive Challenge. Have fun!